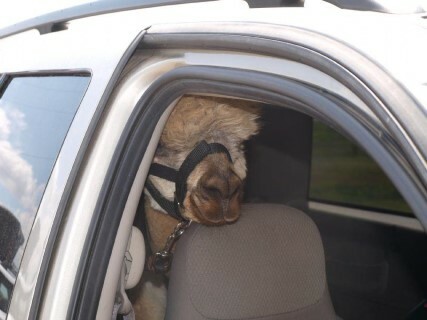 Welcome to Wyoming Dream Alpacas! Wyoming Dream Alpacas is a small alpaca farm in Cheyenne WY. We are dedicated to customer service. We enjoy learning about these fascinating animals. Ask us about them and if we do not know the answer, we will get it for you! We work with many breeders, so let us know if you do not see what you are looking for. We will help you find it.